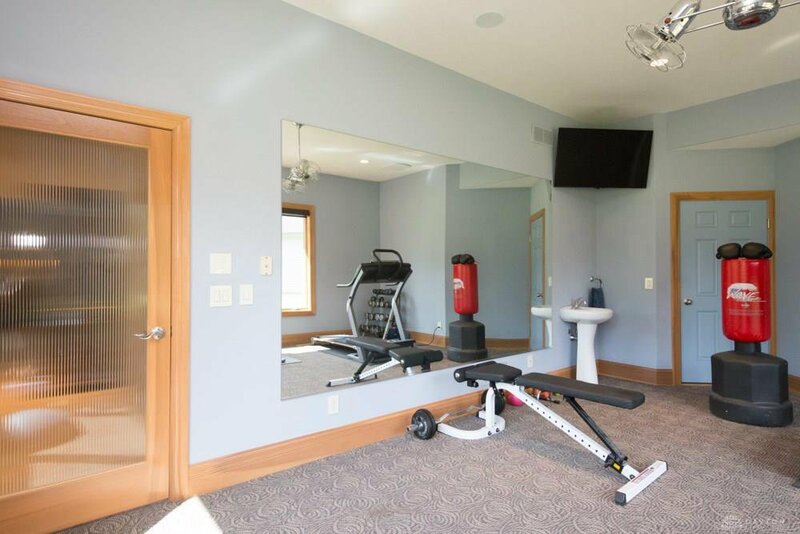 When only the very best will do! 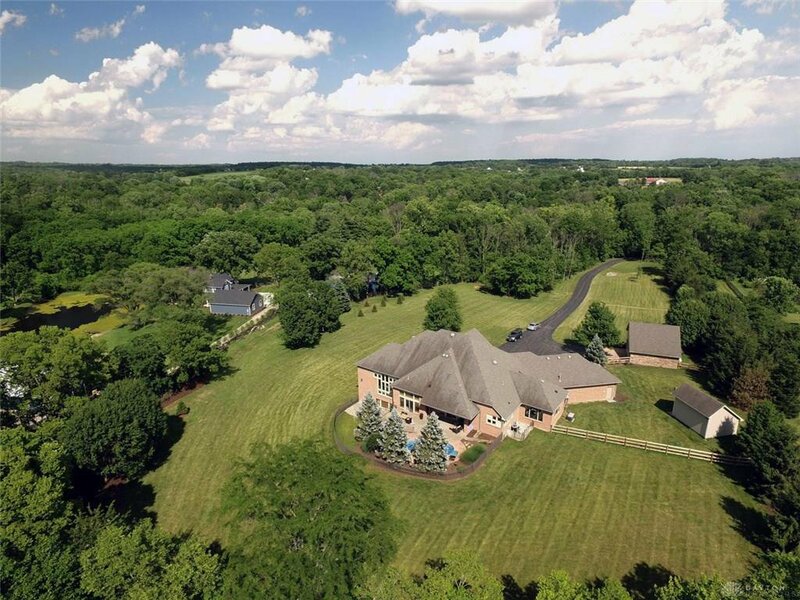 Welcome to this gorgeous estate nestled on 8 acres. 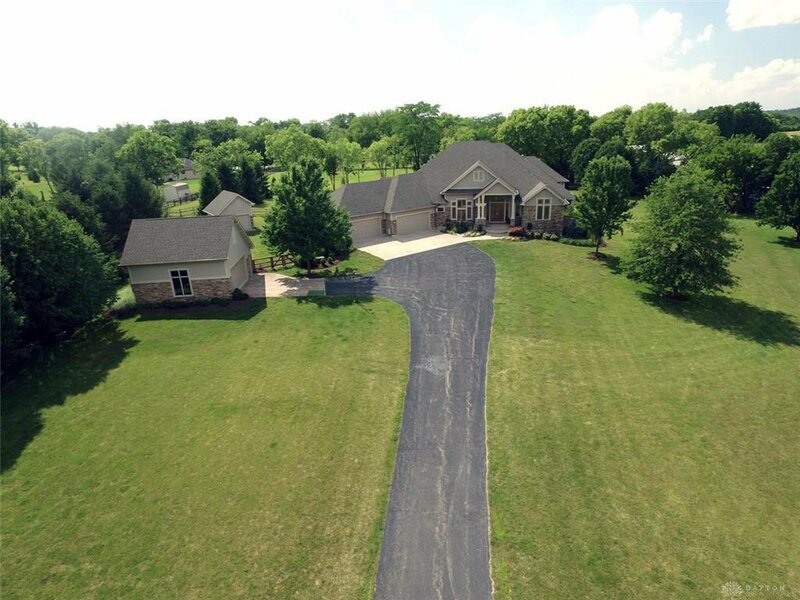 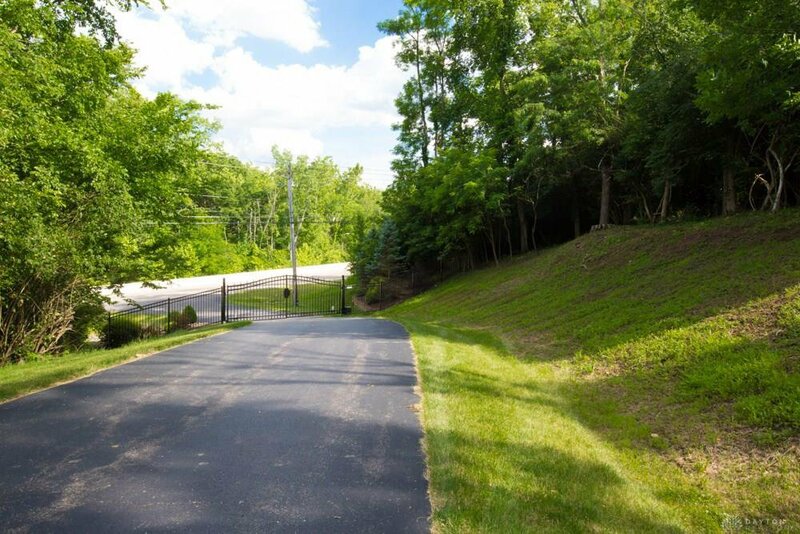 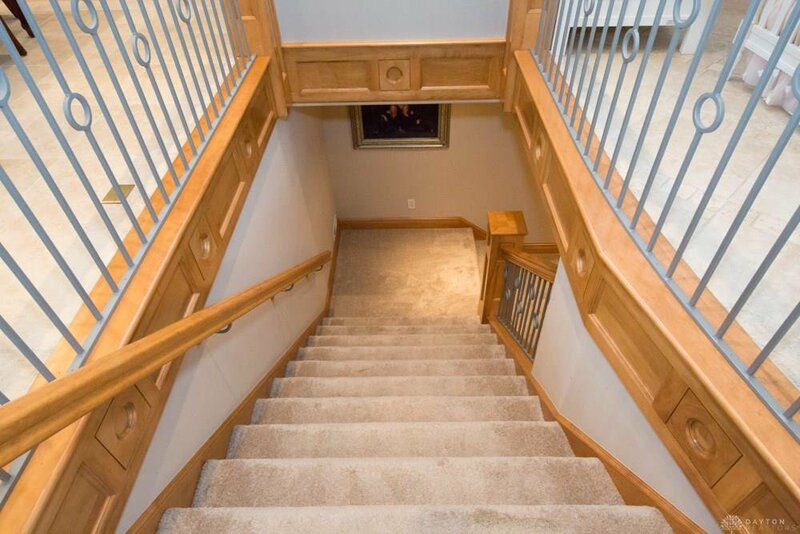 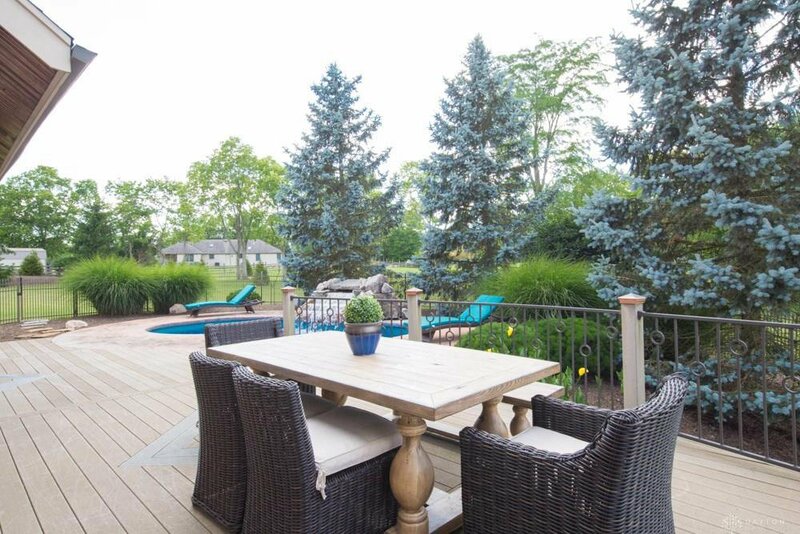 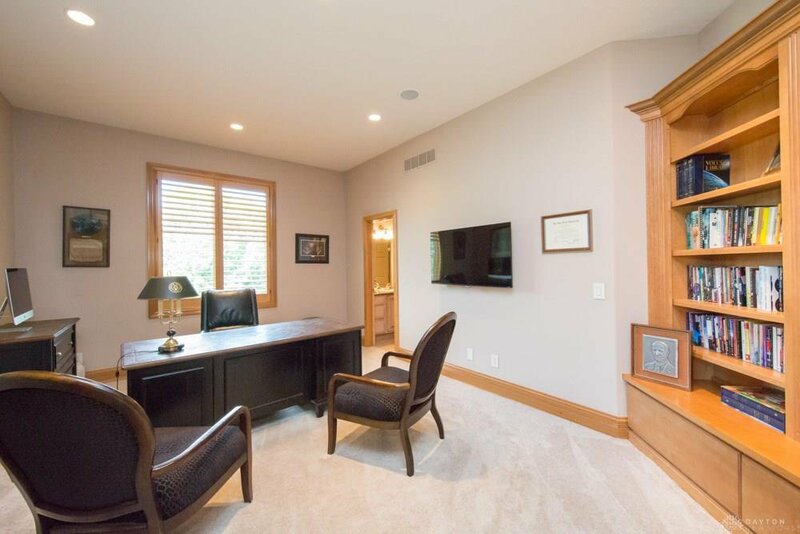 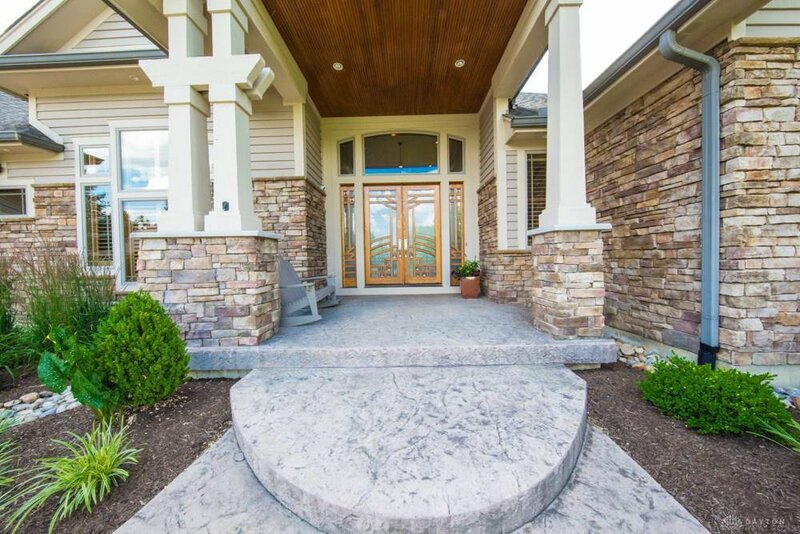 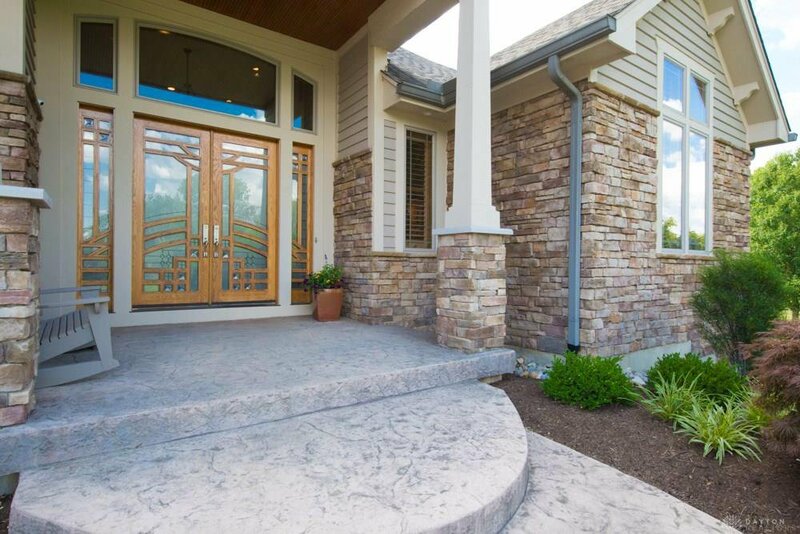 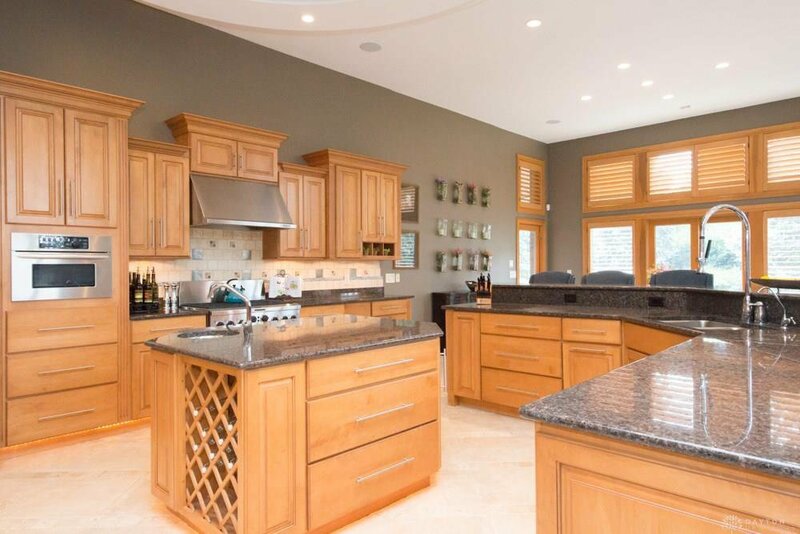 Private gated entrance down beautiful treed line drive to a home unlike any other home. 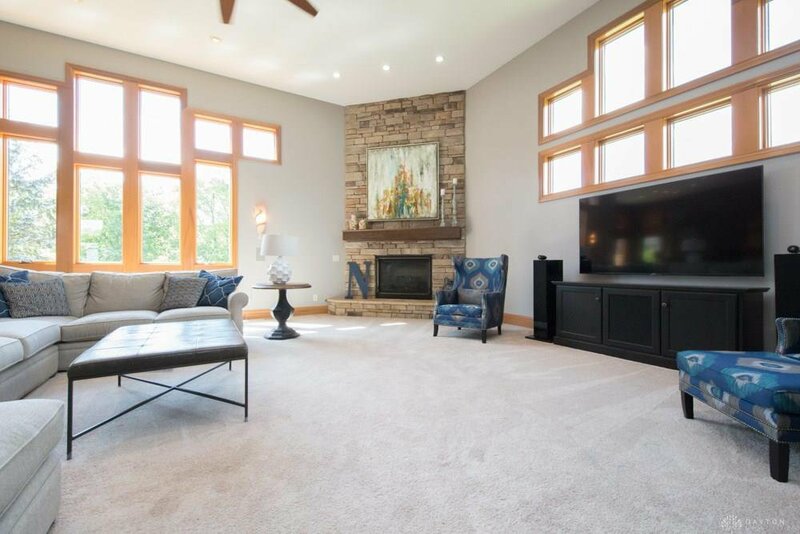 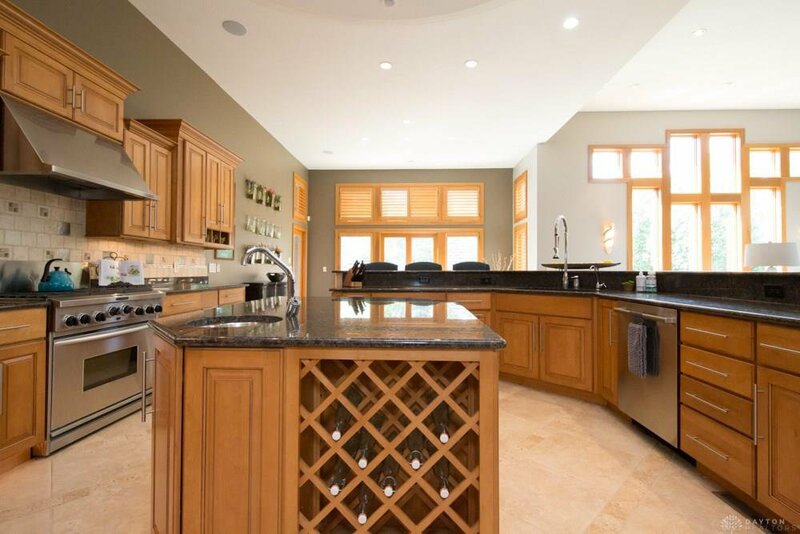 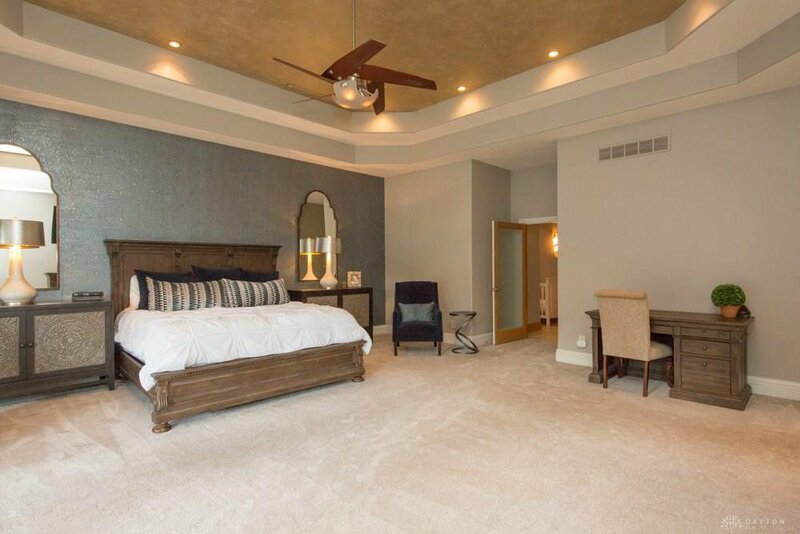 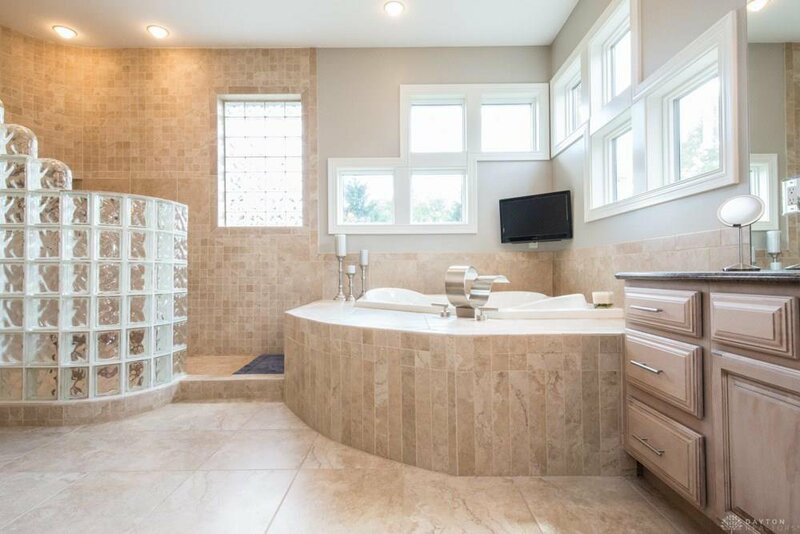 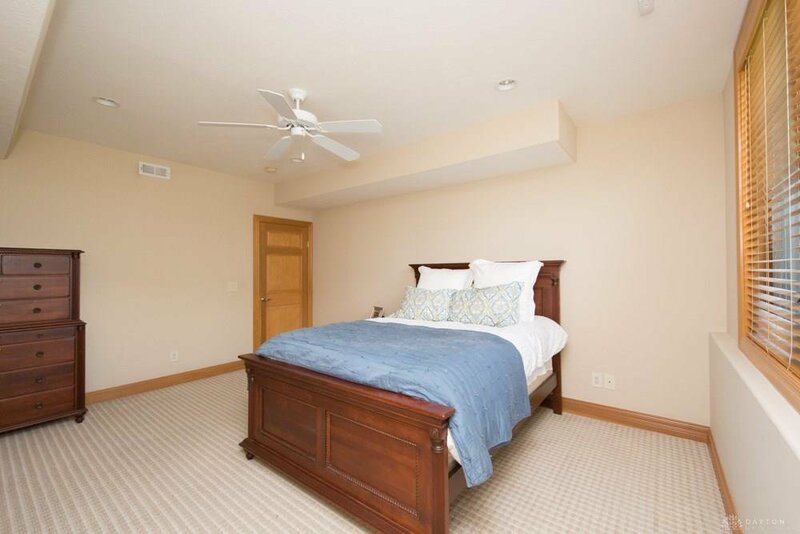 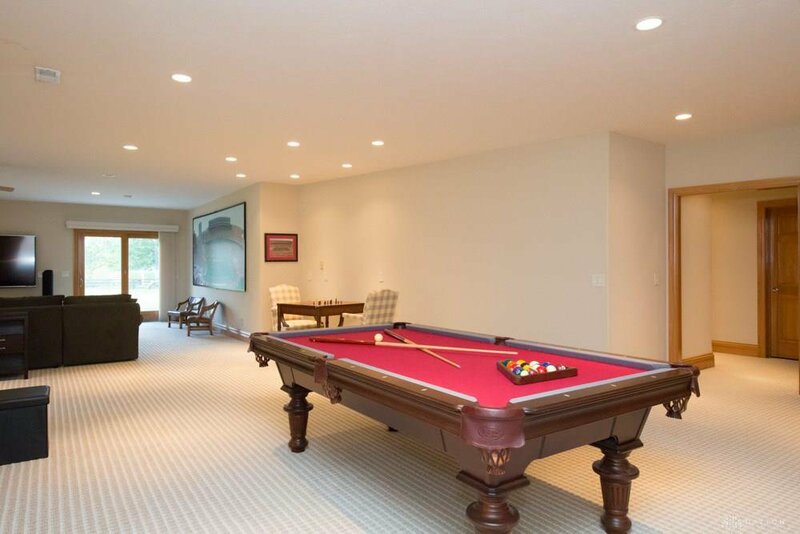 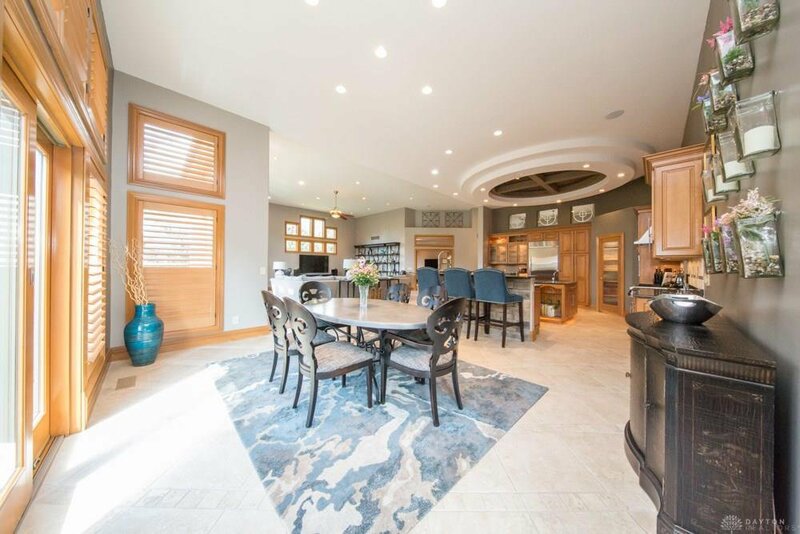 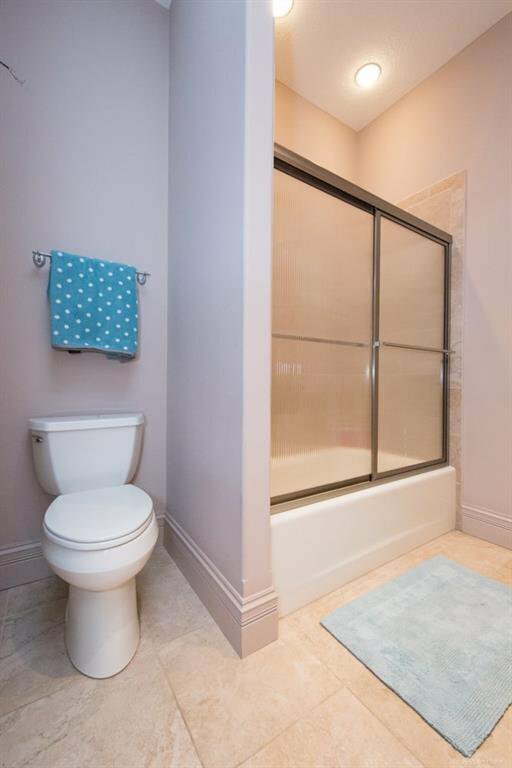 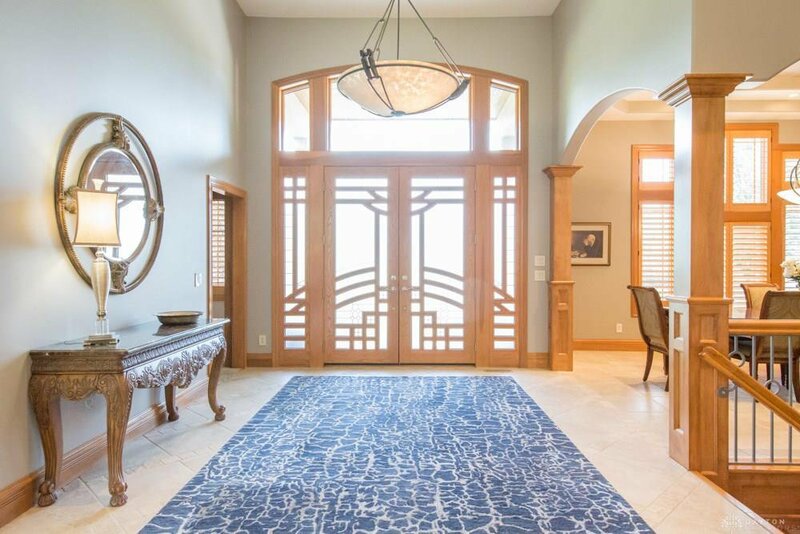 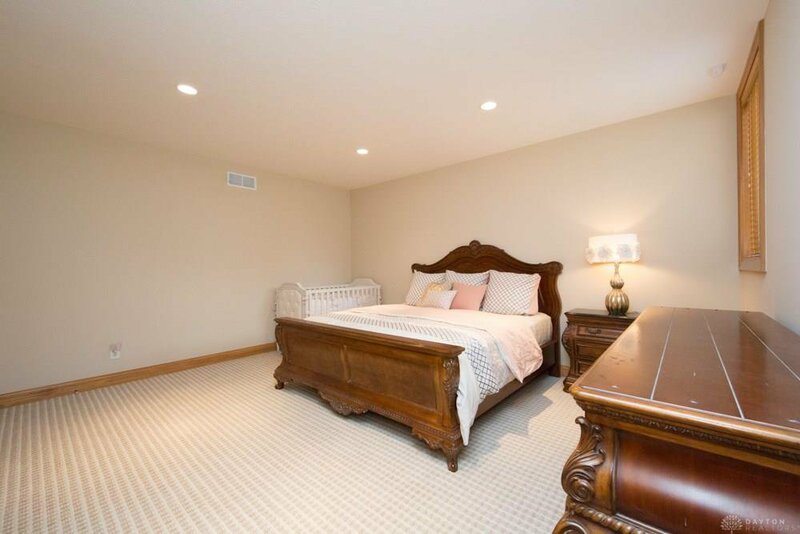 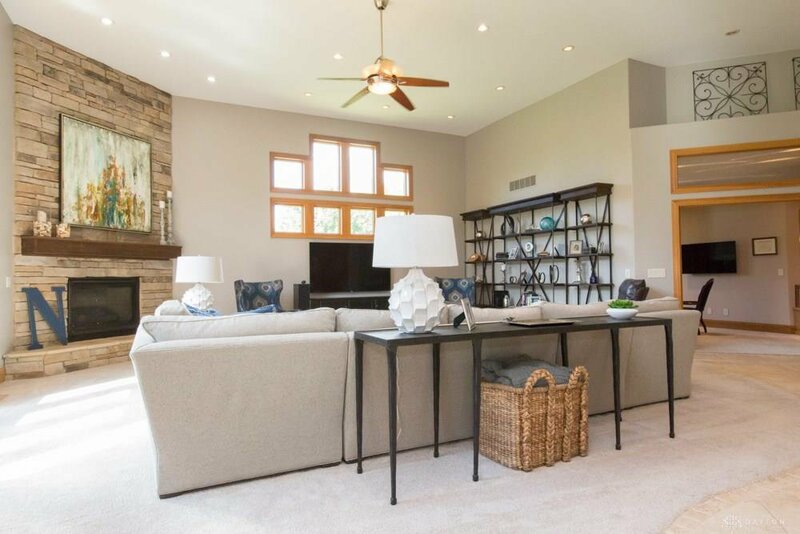 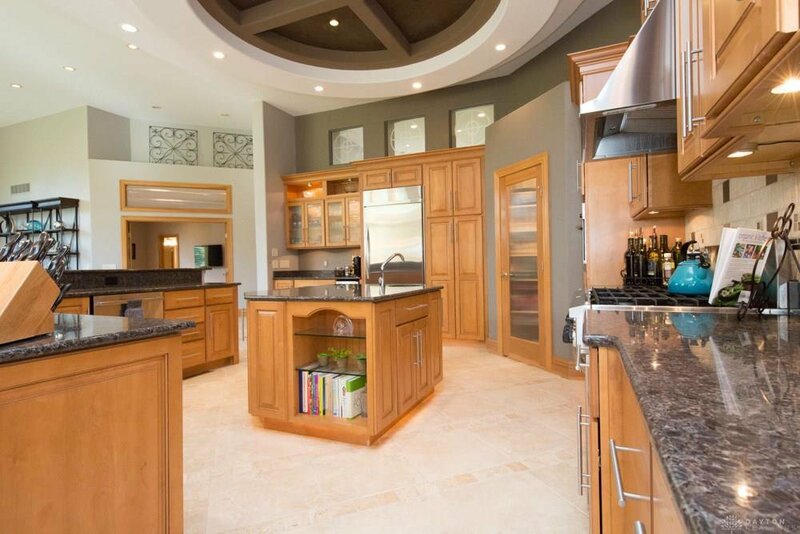 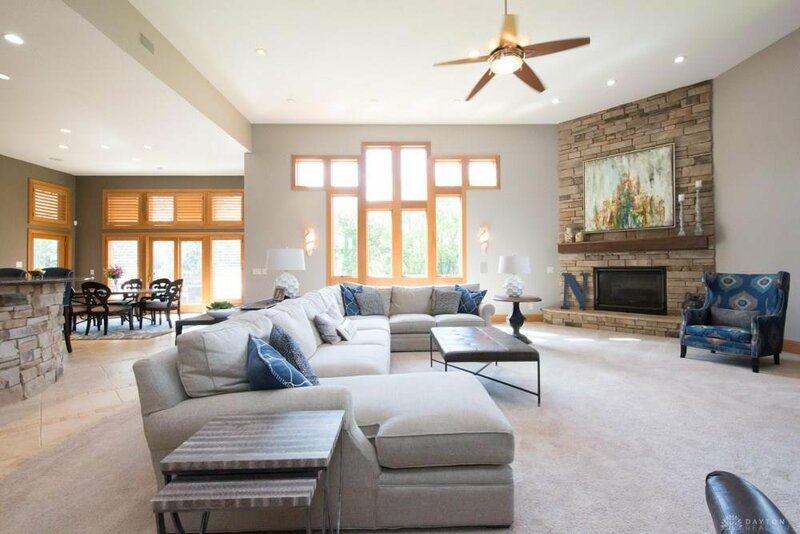 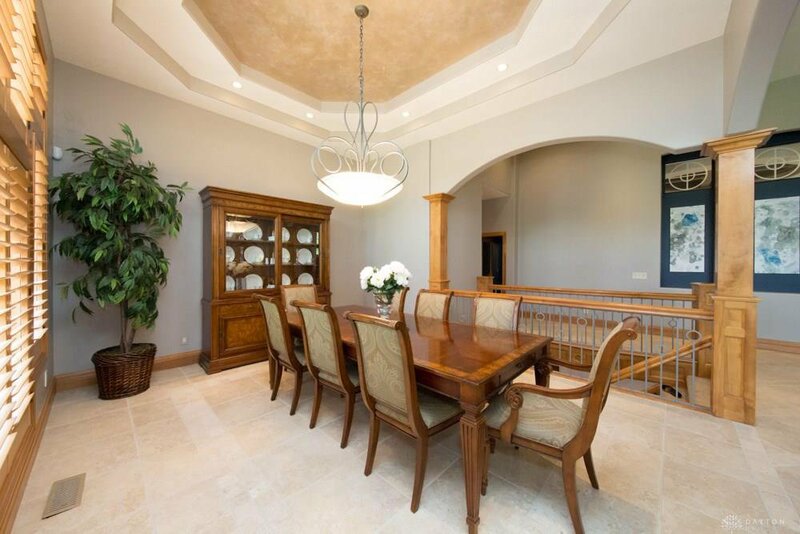 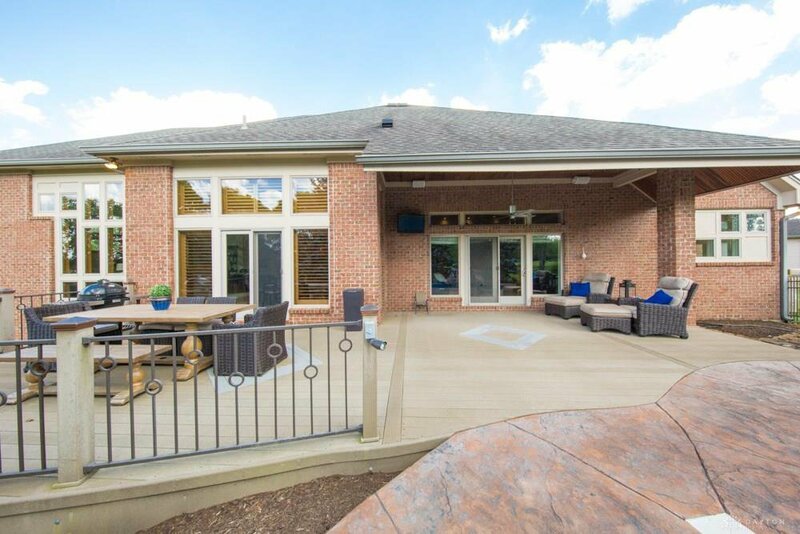 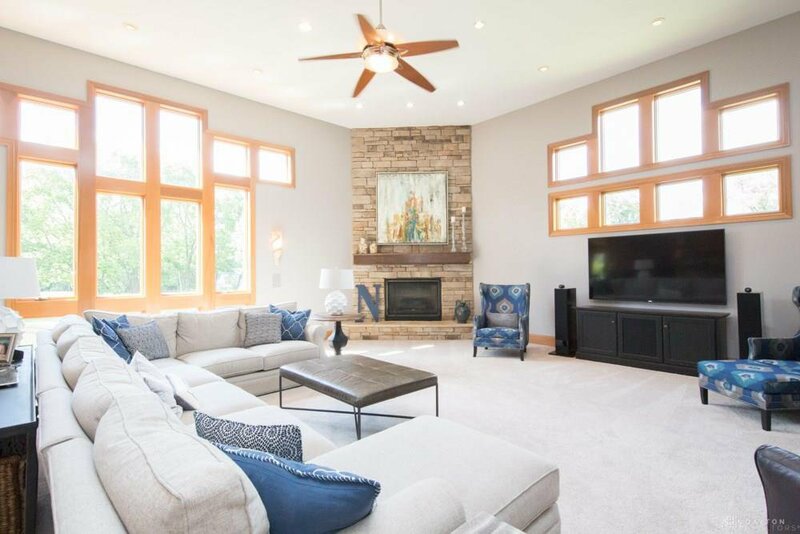 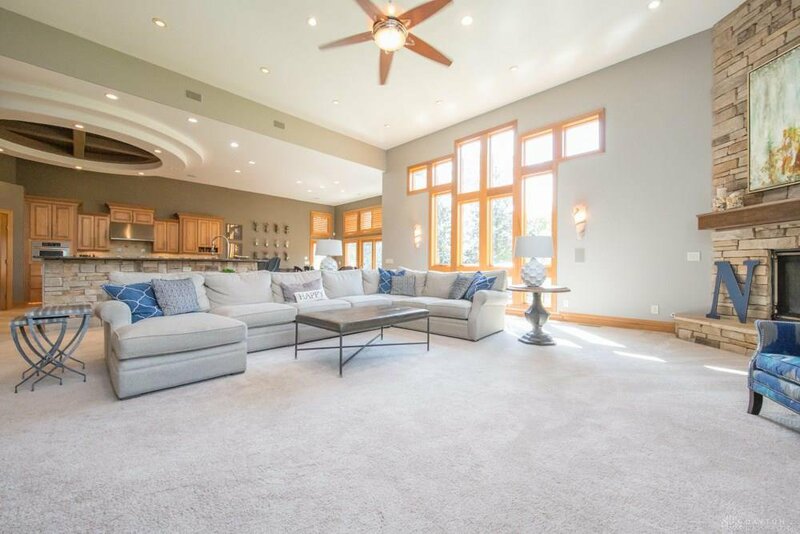 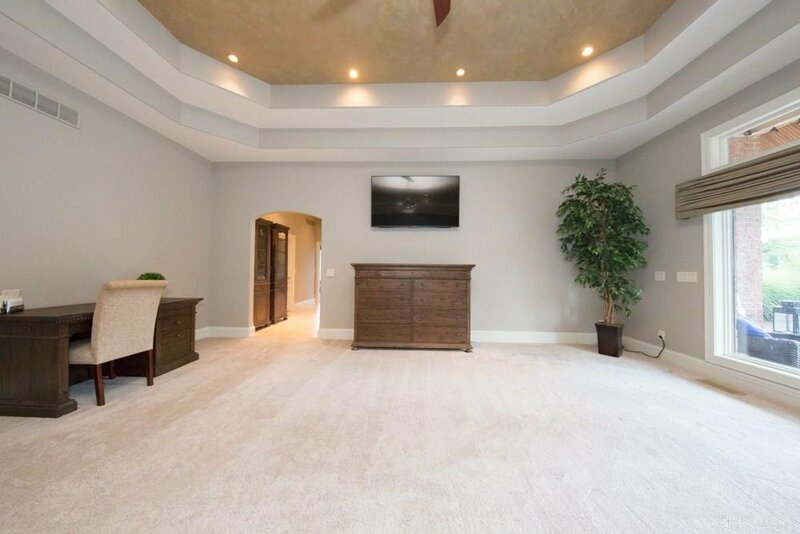 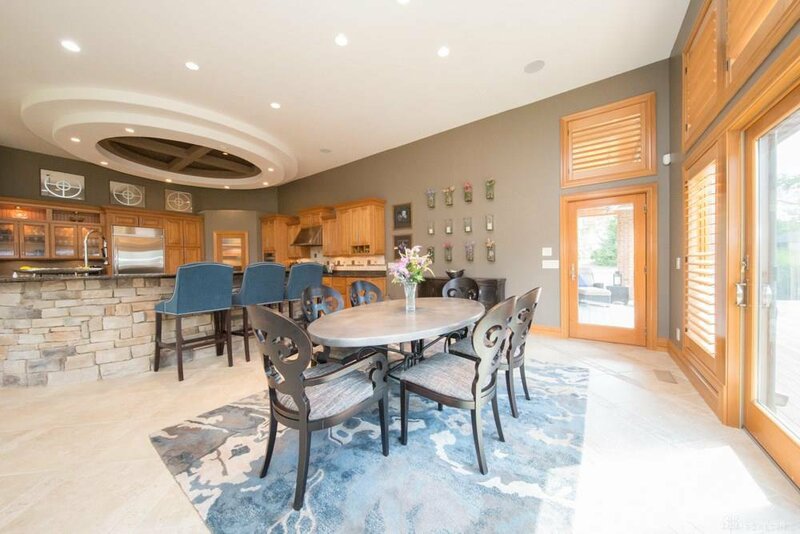 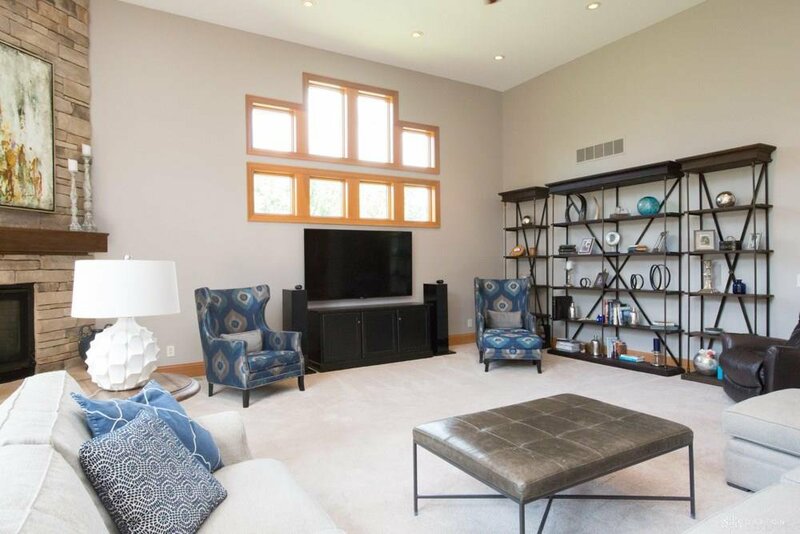 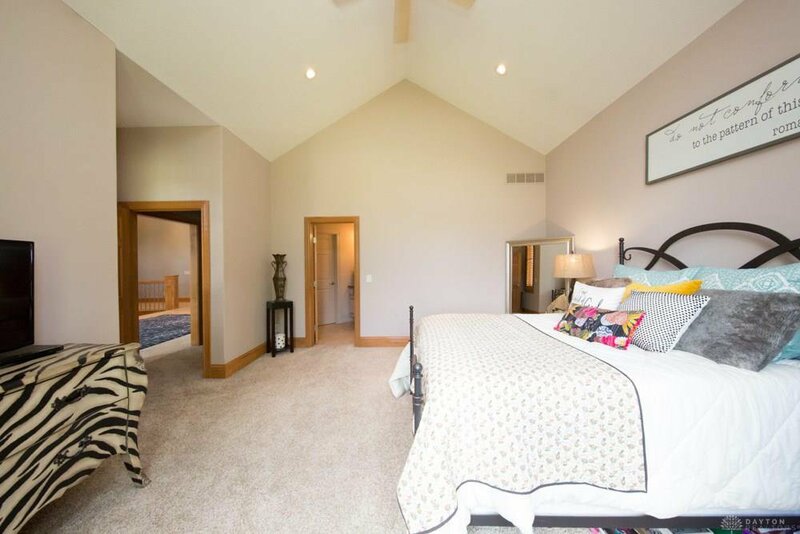 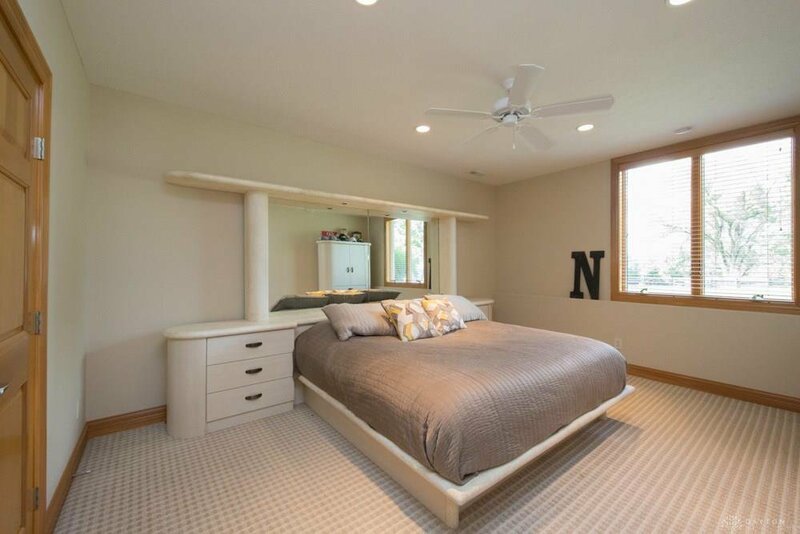 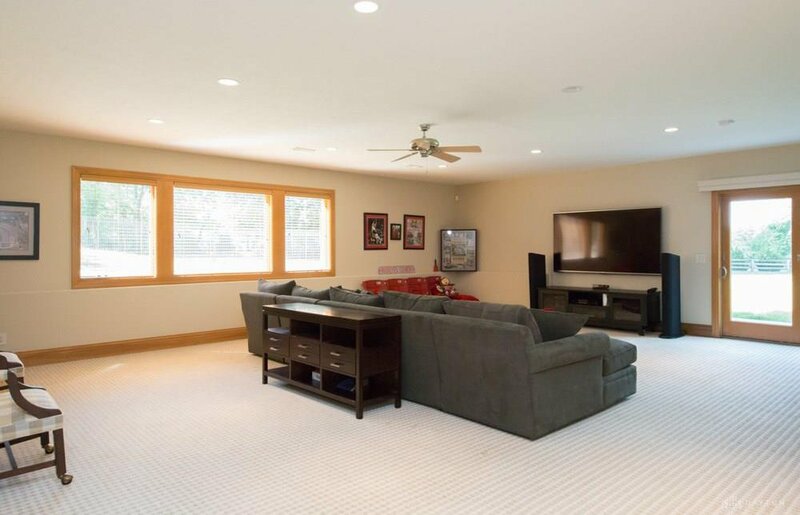 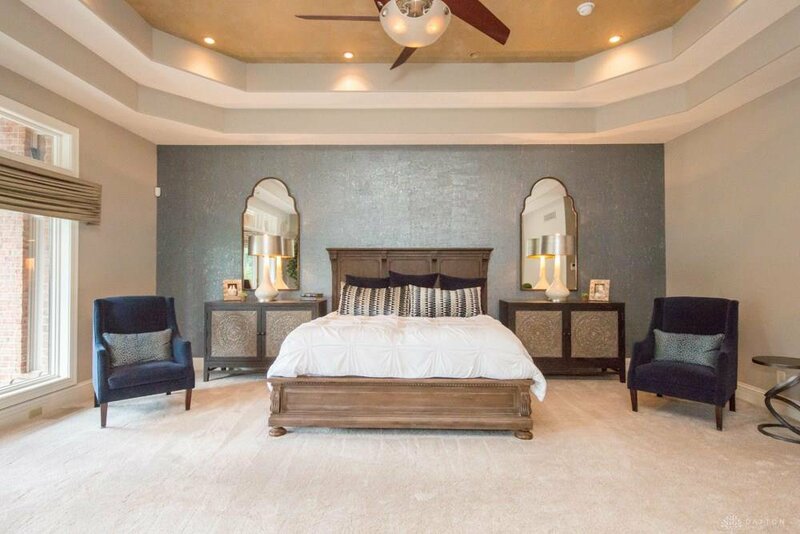 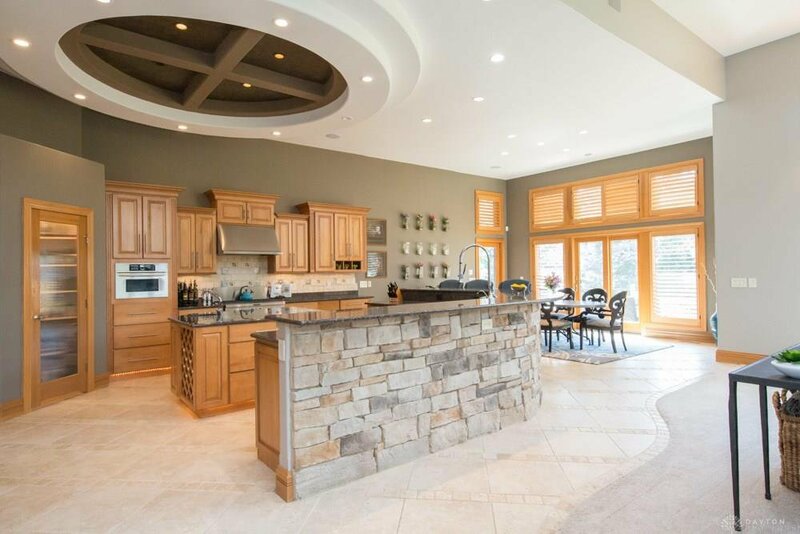 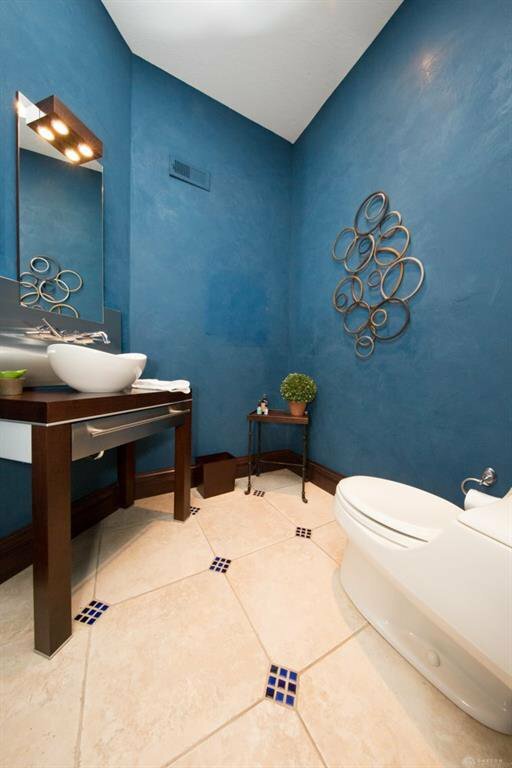 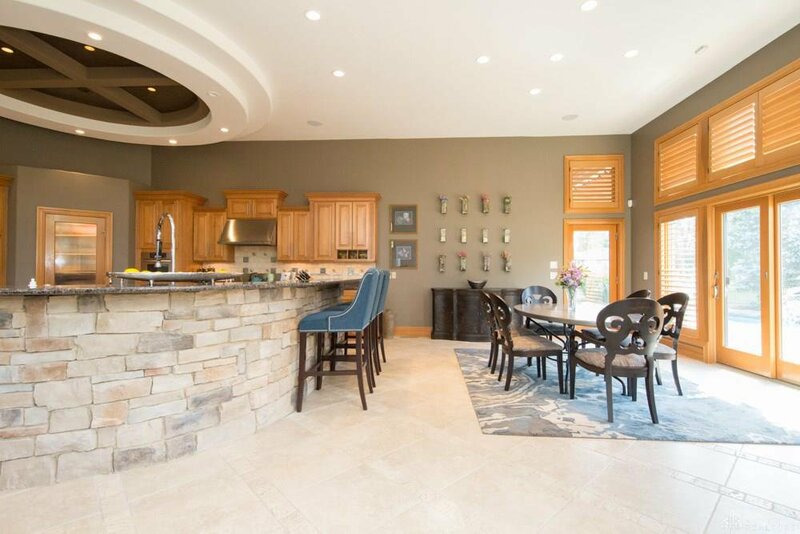 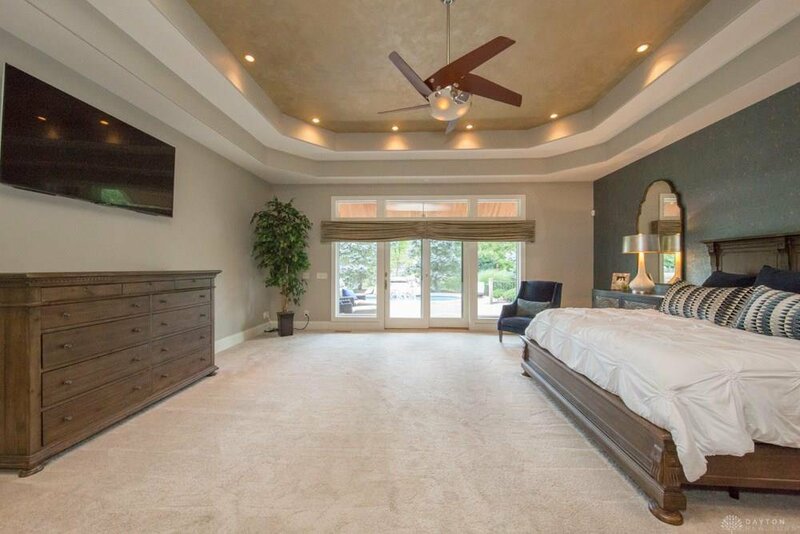 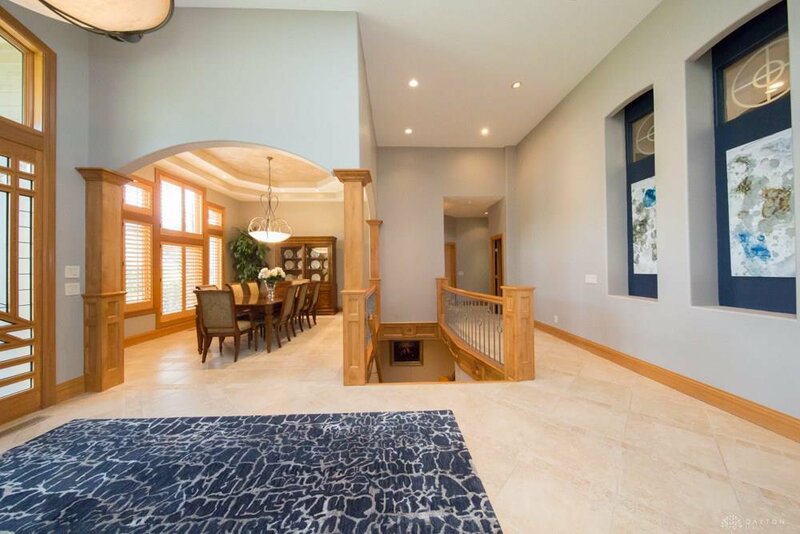 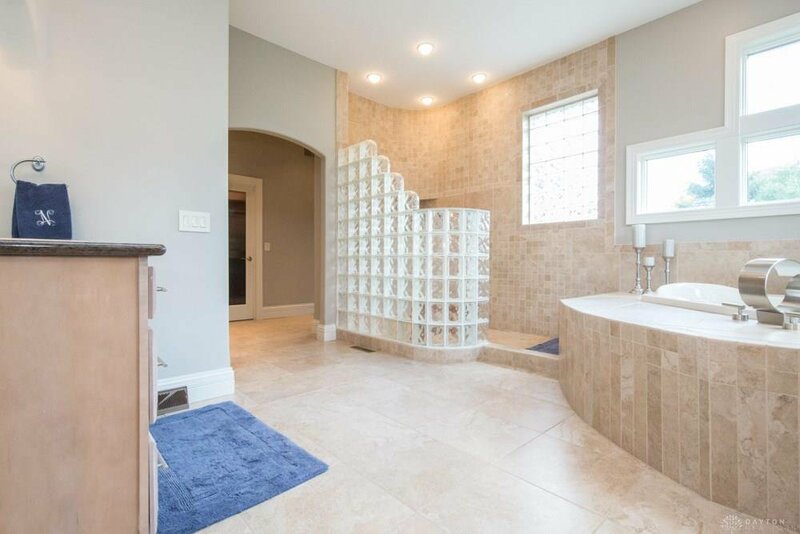 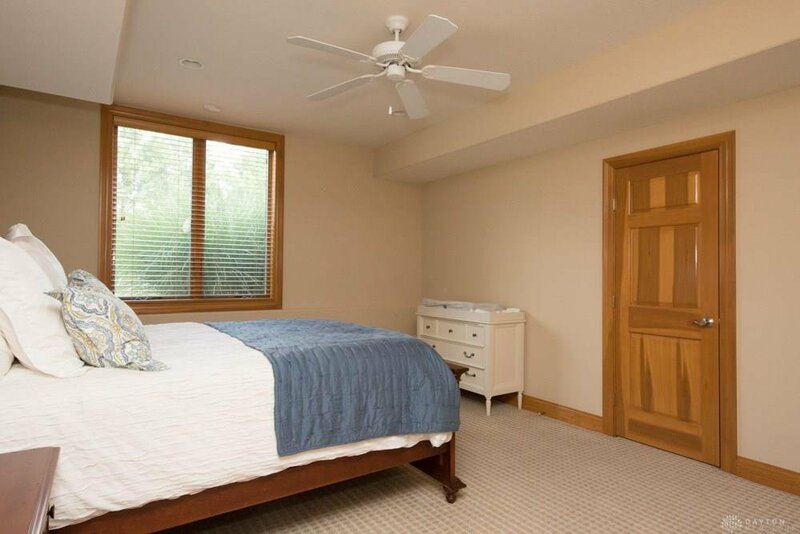 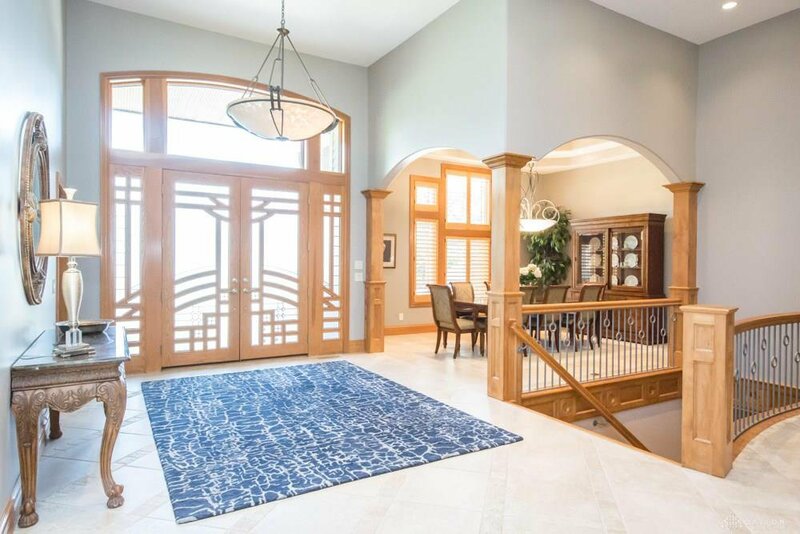 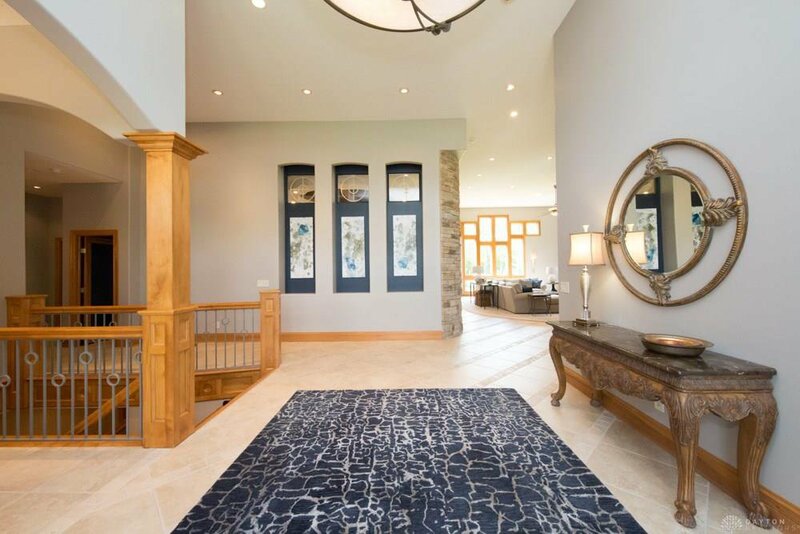 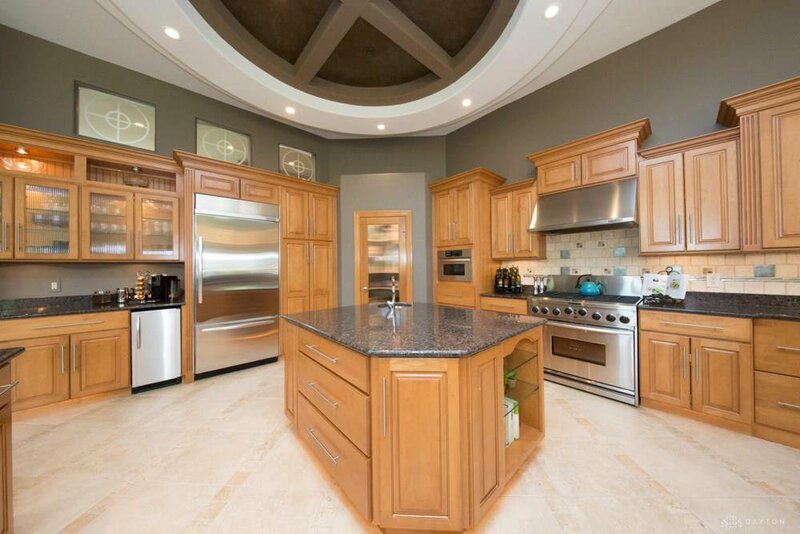 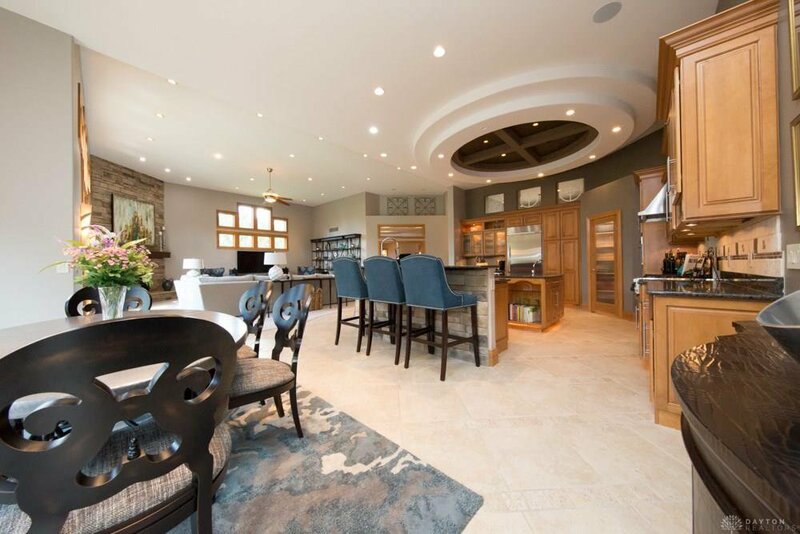 This custom built home offers 5 bedrooms, 4 baths and 7,024. sq. 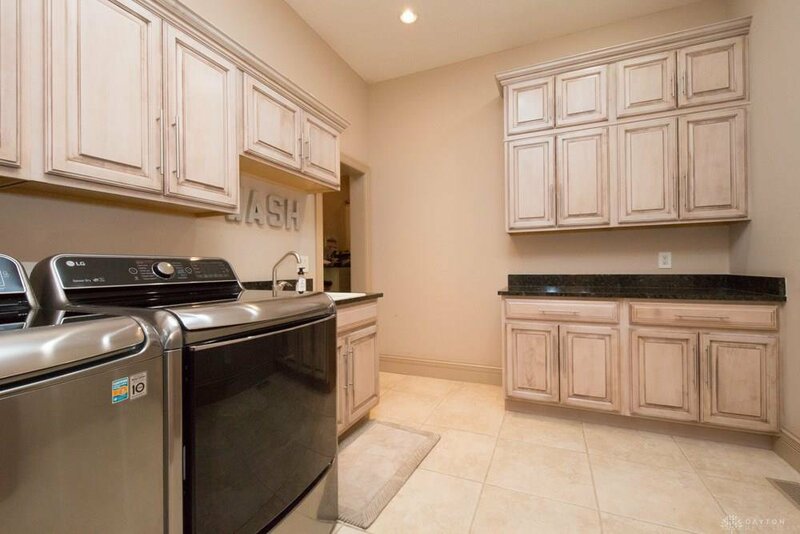 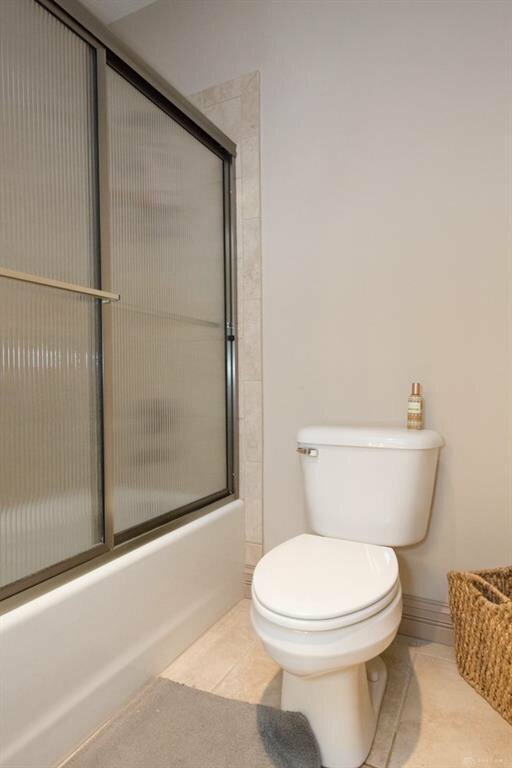 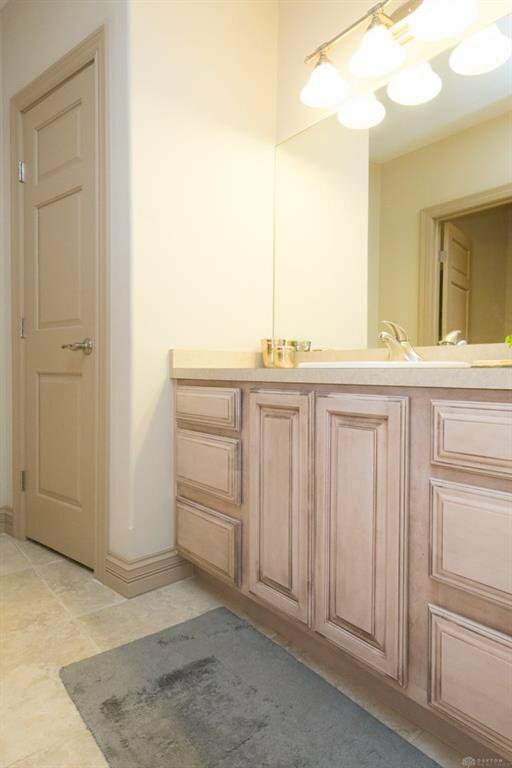 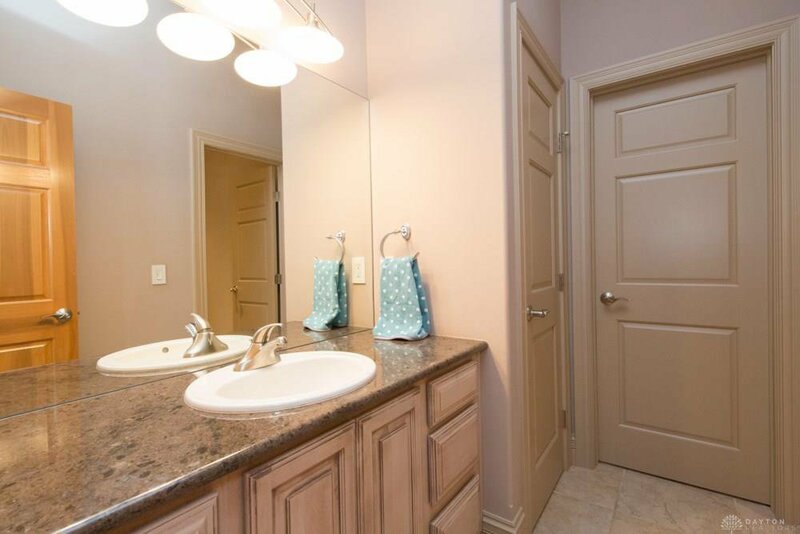 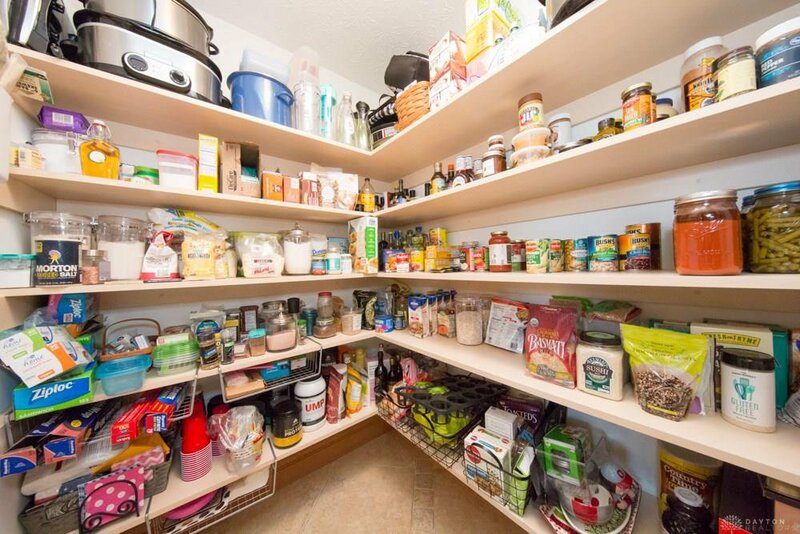 ft with gourmet kitchen, spacious pantry and top of the line appliances. 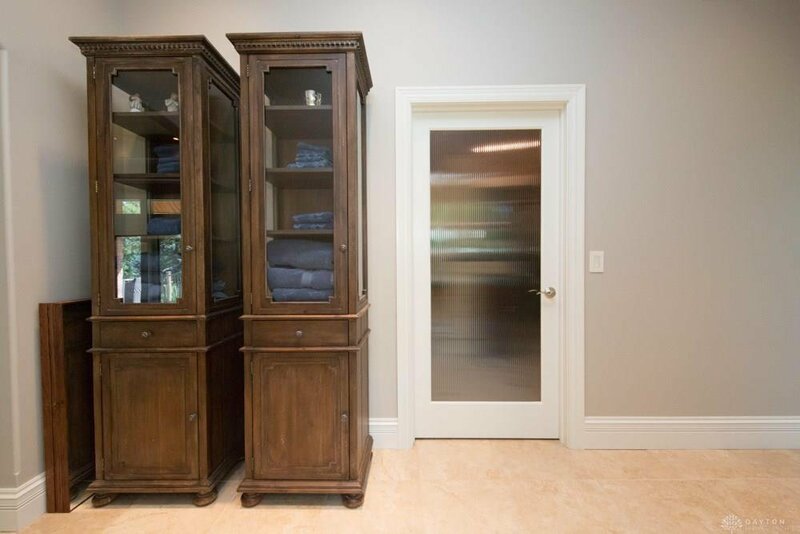 A study with custom cabinetry, double doors and private bath. 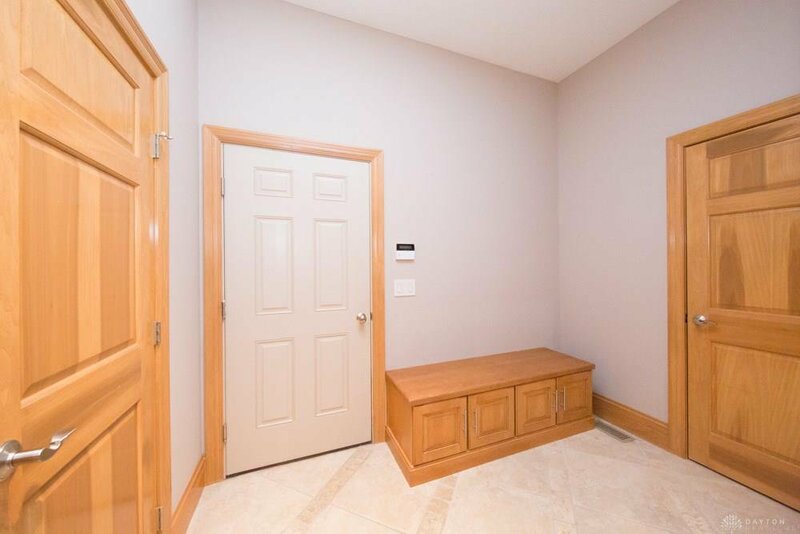 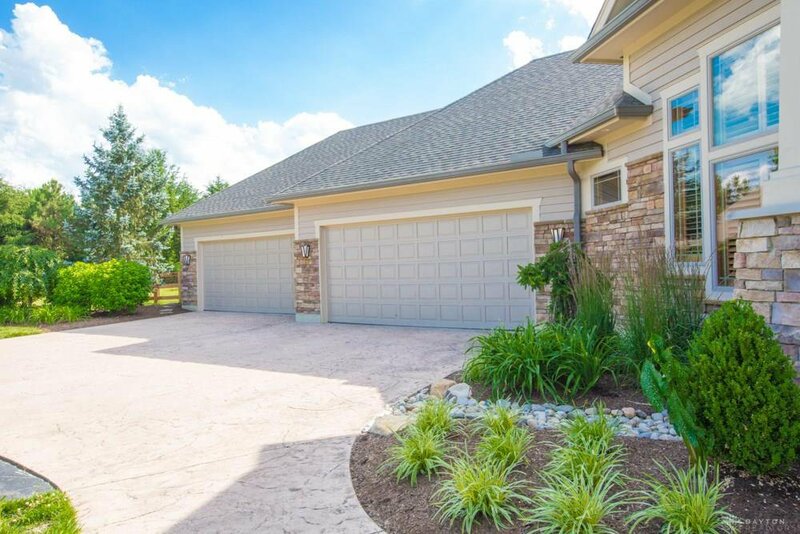 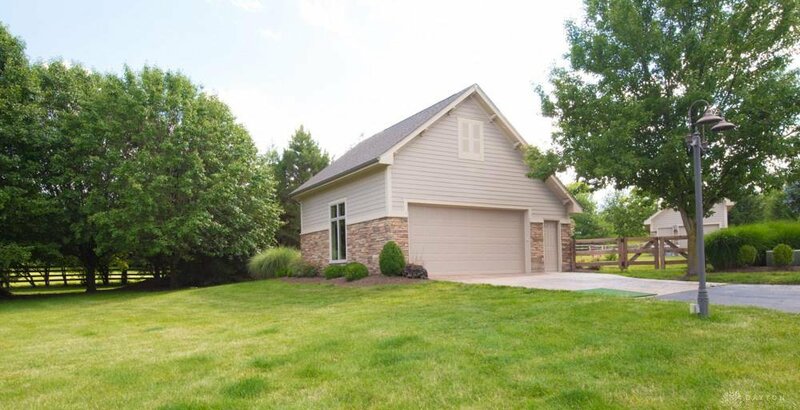 The 4.5 car garage is heated with built in cabinets, hot and cold water and if thats not enough enjoy the detached 2 car garage is perfect for storage. 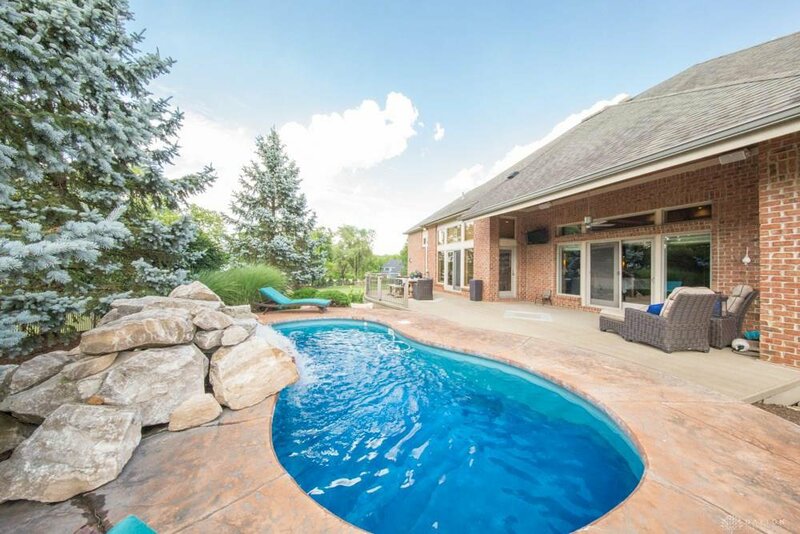 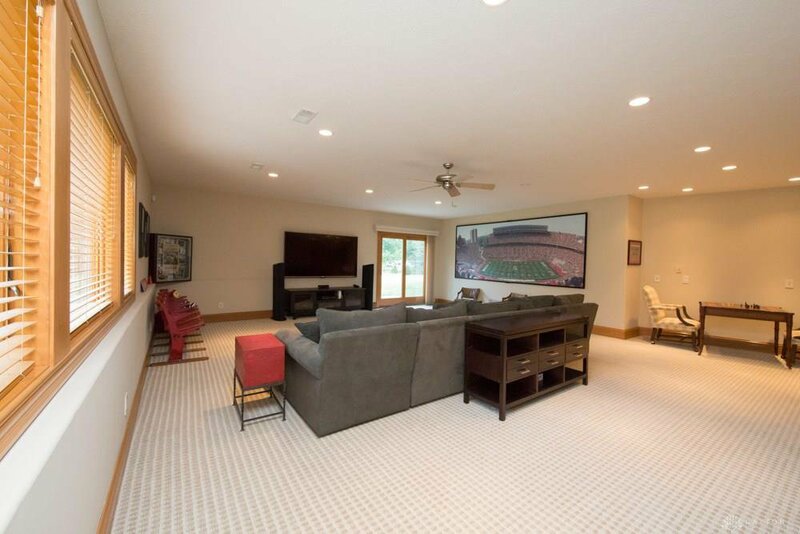 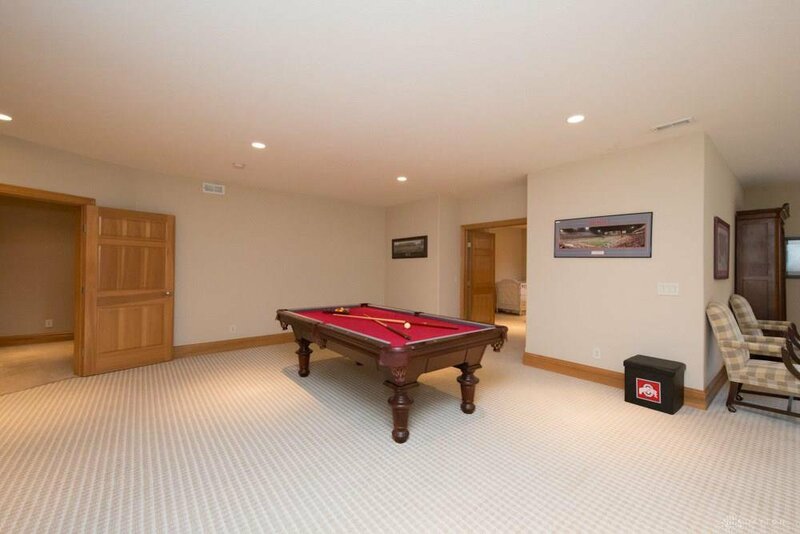 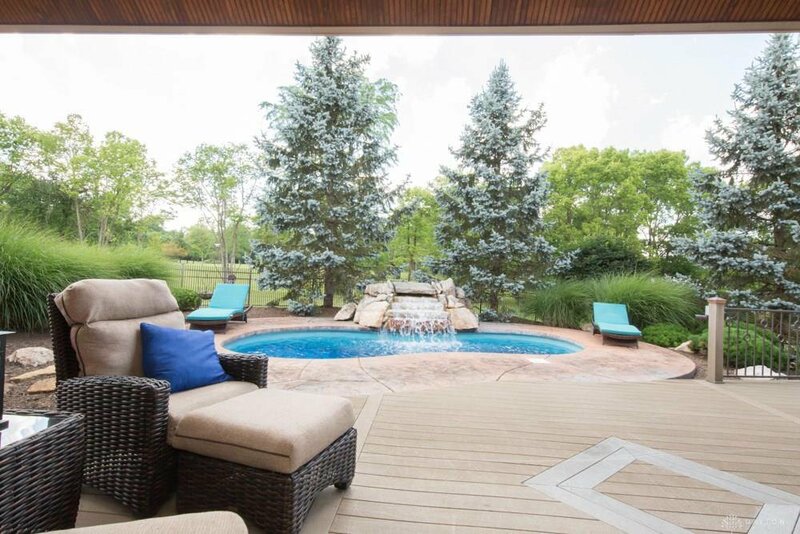 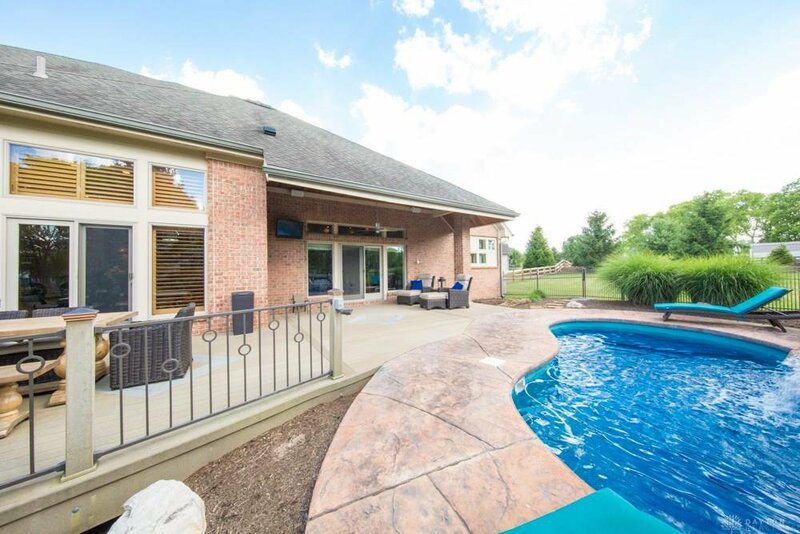 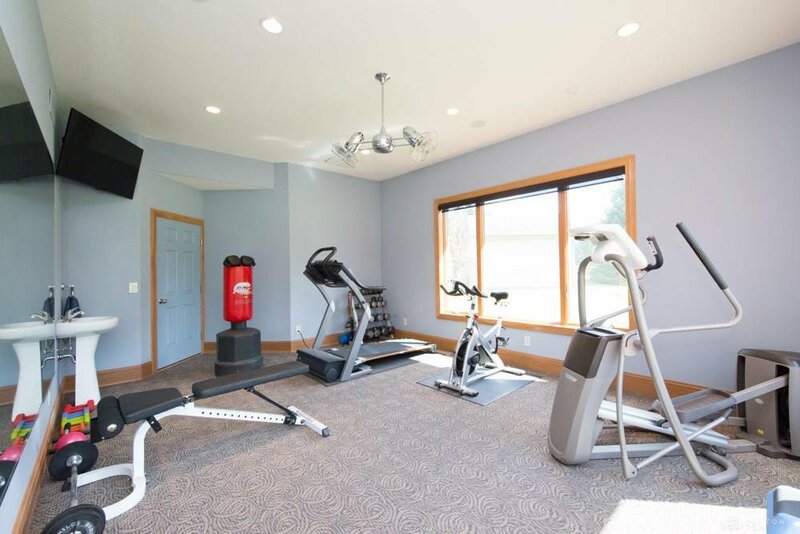 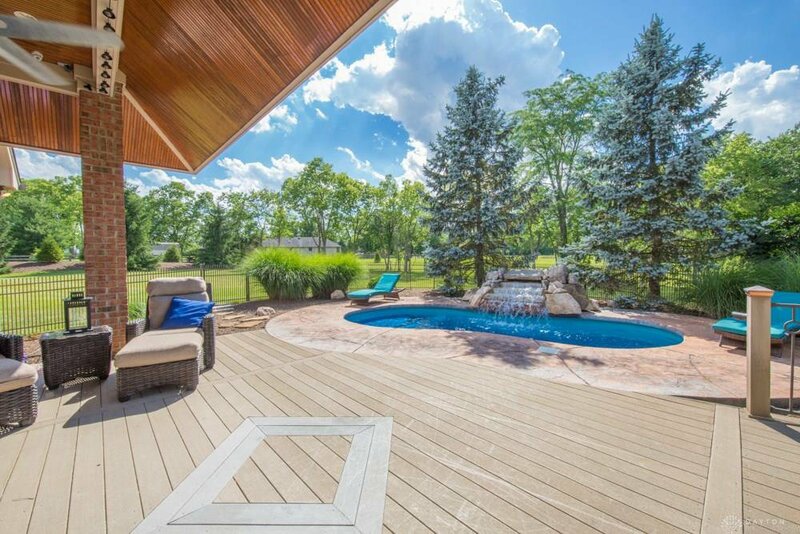 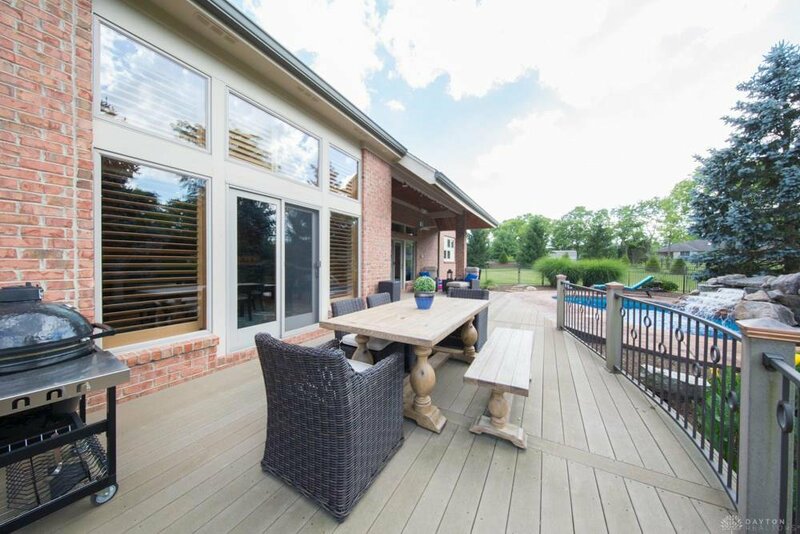 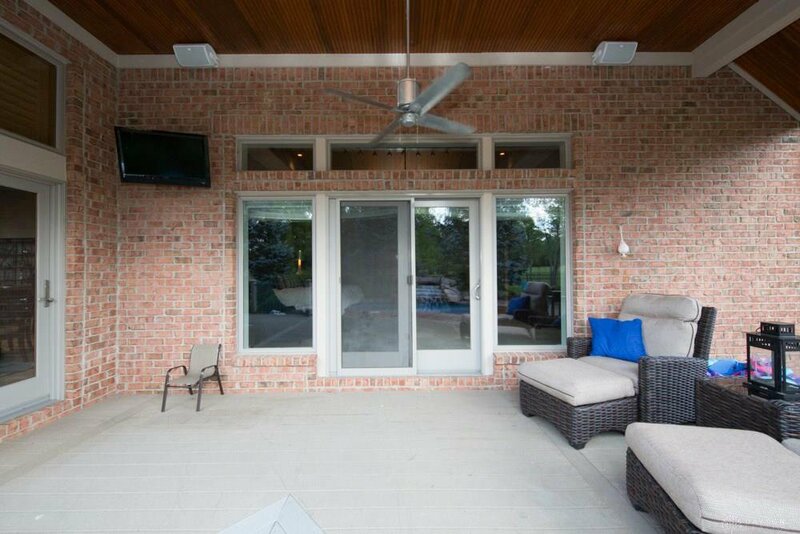 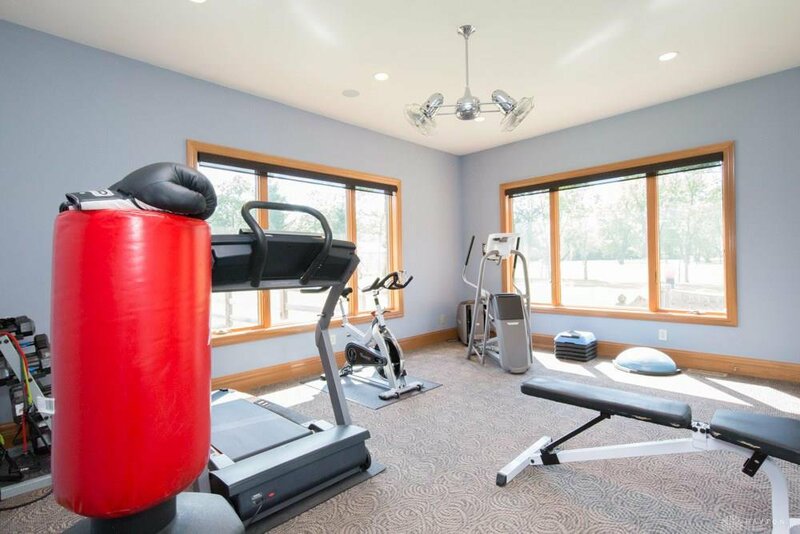 Everything you want and more: Buckeye pool with waterfall, exercise room, whole house generator, radon mitigation, invisible fence, tankless water heater and so much more. 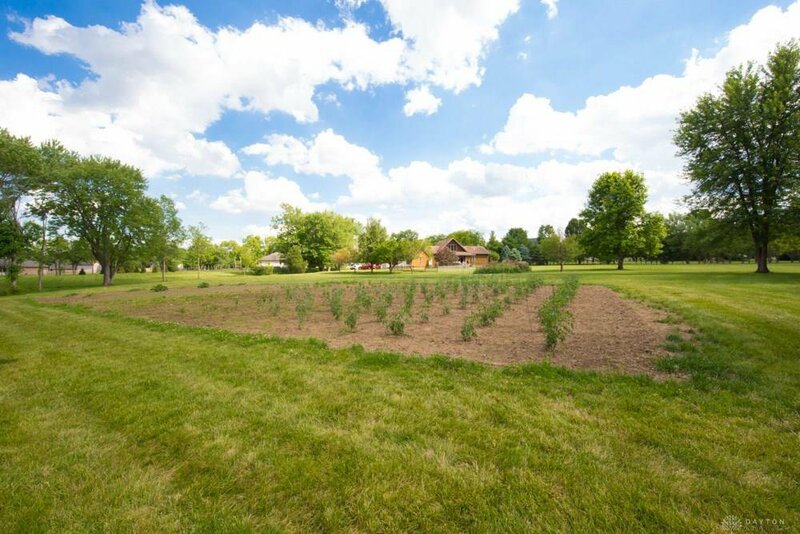 All this on 8 private acres with woods, garden space and room for horses or livestock.